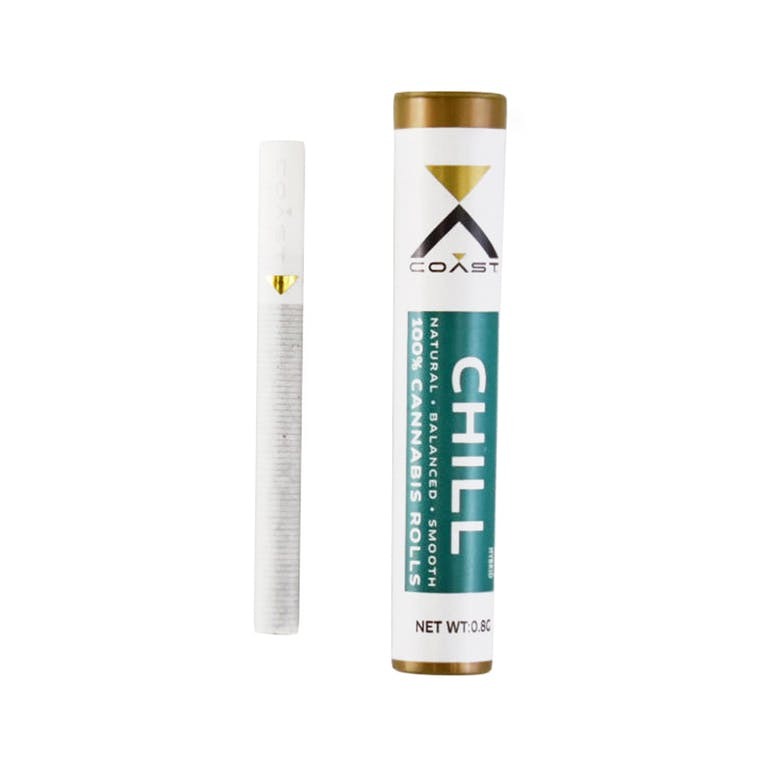 Coast’s Chill blend balances cannabinoids and terpenoids that elevate your mood and conjure a wave of full-body bliss. Coast combines Myrcene, a stress-reducing agent, and Humelene, a pain-reliever, to provide relaxation in your body and mind. Supplemental compounds like Beta-Caryophyllene reduce anxiety and promote terpenoid absorption, allowing you to breathe deeper and easier. the magic soil of Mendocino County, CA and hand selected by their third-generation grower. than Lolalandia. 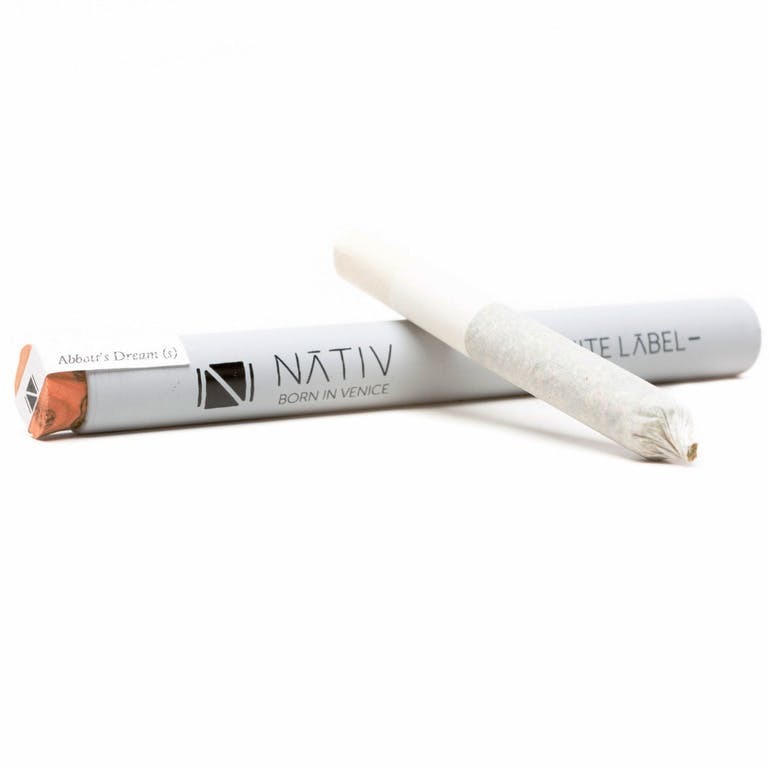 Sour Diesel Pre-rolls delivers creative and energizing effects coupled with total euphoria. 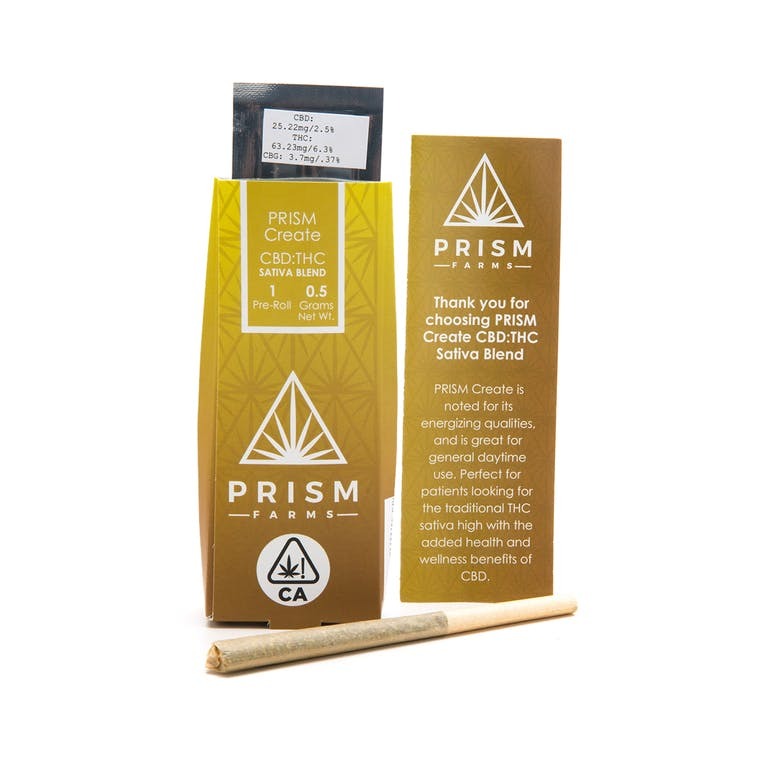 Its active terpene, Limonene is used to treat sress and fatigue with a lemony citrus aroma. 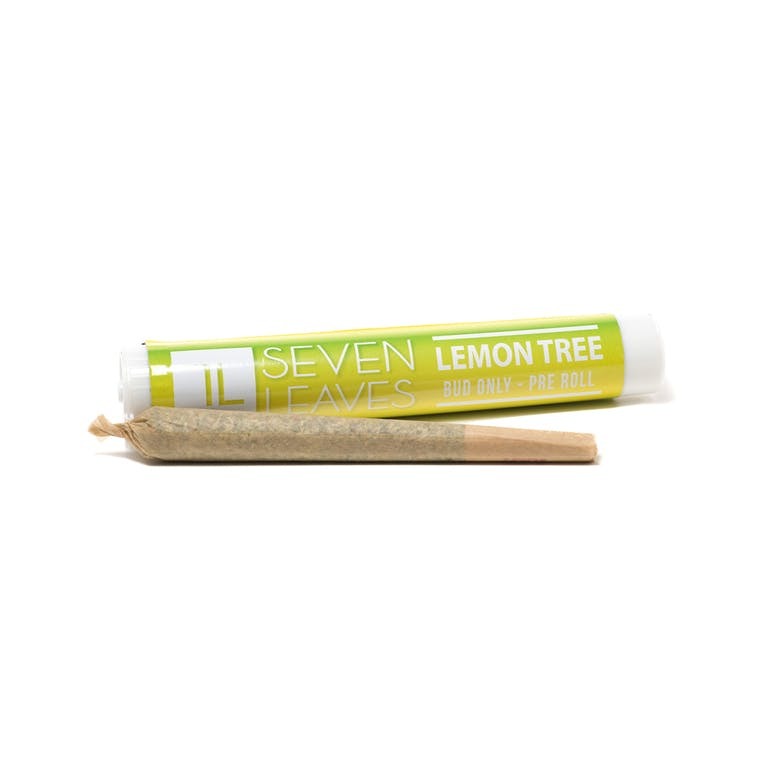 Don’t sit under the lemon tree with anyone else but the Lemon Tree Pre-Roll by Seven Leaves. Hybrid perfect for evening enjoyment.